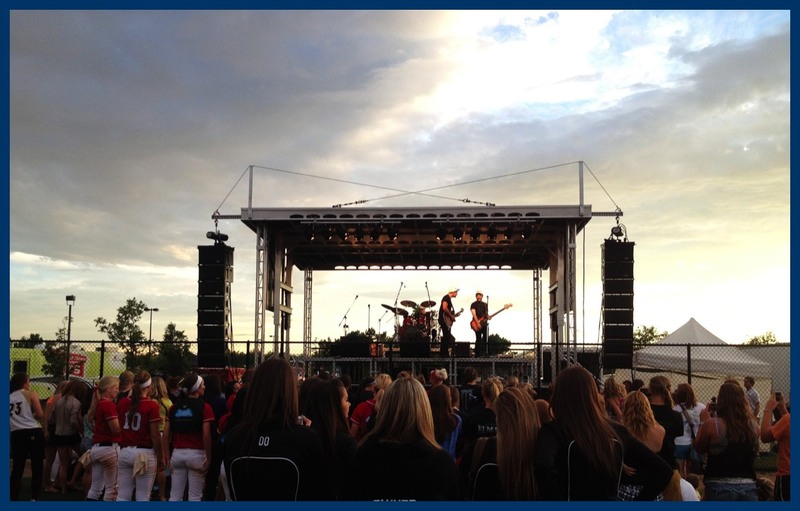 Summit Group Event Services is your one stop shop for your outdoor festival and concert series. We own and operate Apex Mobile Hydraulic Stages. 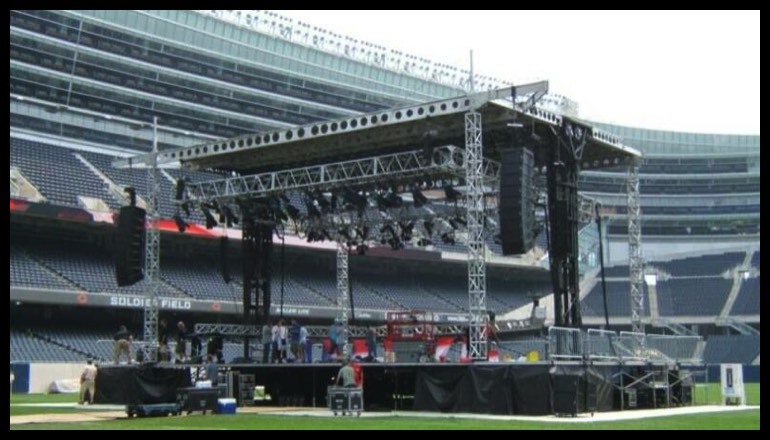 We are fully licensed, insured and our stages are wind and load certified in 50 states. When shopping for a stage, make sure the competition can say the same. Home-built stages are uninsured and not load or wind certified. 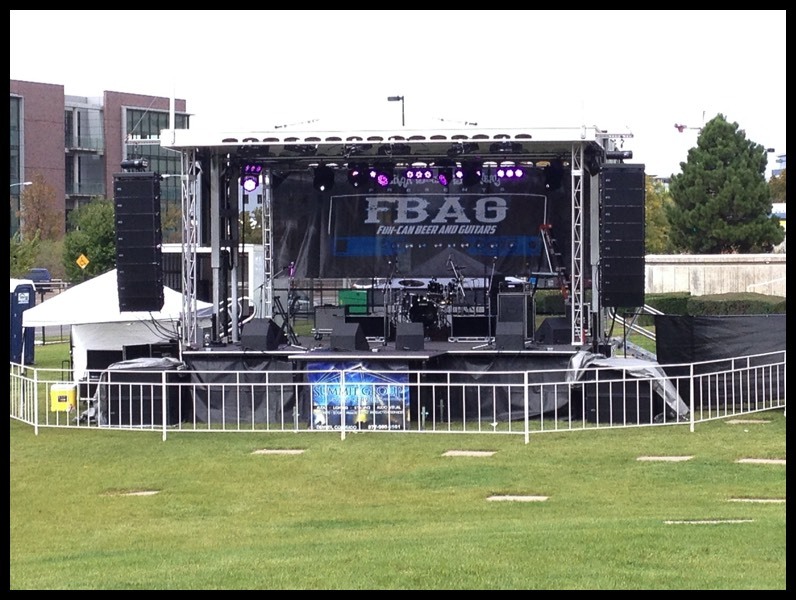 These uninsured stages leave you liable for damages and put your event in danger. The safety of your event is our #1 priority. 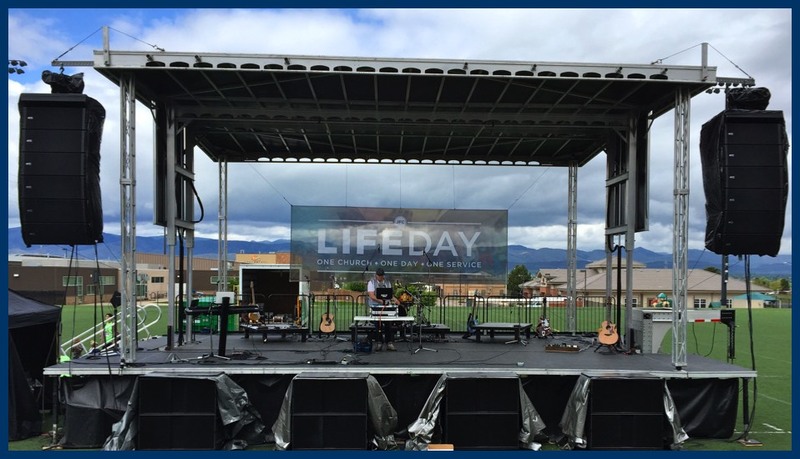 Summit Group has been a trusted supplier of mobile stages for 8 years. Our track record speaks for itself.